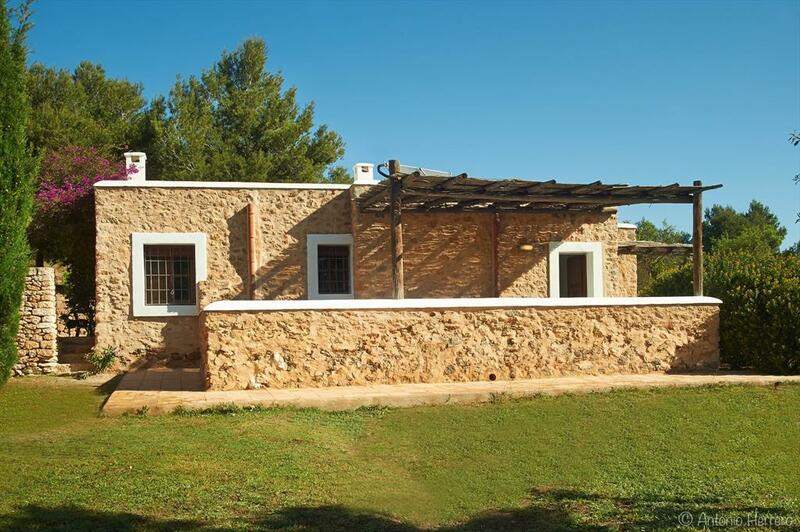 San Jose or “Sant Josep de sa Talaia” in Catalan is a village and municipality in western Ibiza. 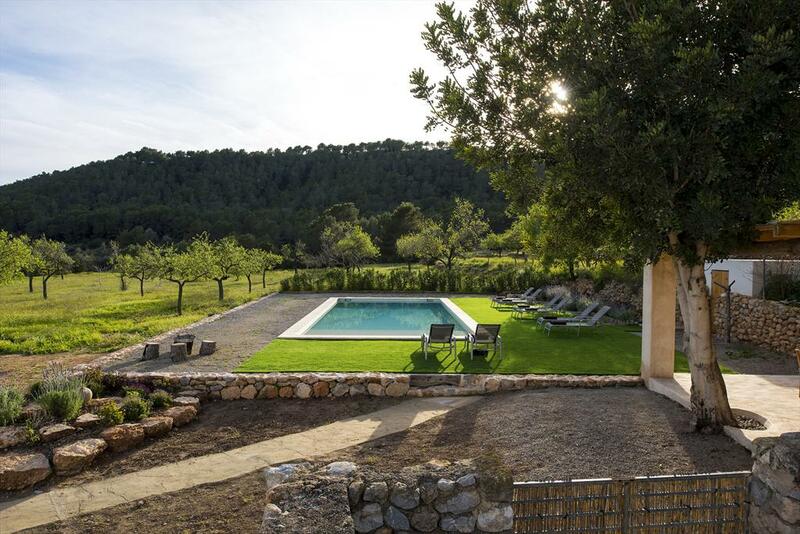 The village is 10.7 miles/17.2 km west of the capital Ibiza Town and is Located on the PM803 highway between Ibiza Town and San Antonio. The town is 6.5 miles/10.5 km from the island's airport and has a population of about 2400 people. 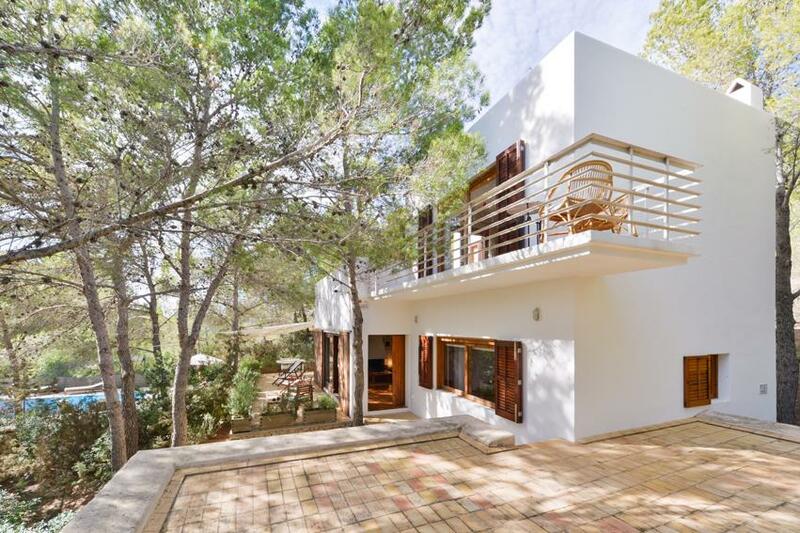 San Jose is popular because of its central location between Ibiza Town and popular beaches and urbanizations like Cala d’Hort, Cala Carbo, Cala Vadella and Es Cubells. San Jose has 2 supermarkets, several small shops and a few excellent small restaurants like Destino known for its sophisticated tapas, Es Verge serving some of the best pizzas and kebabs on the island, Can Domingo with its fine Mediterranean cuisine and Raco Verde, a cosy little bar that is great for a relaxing breakfast with a morning newspaper or afternoon drinks. 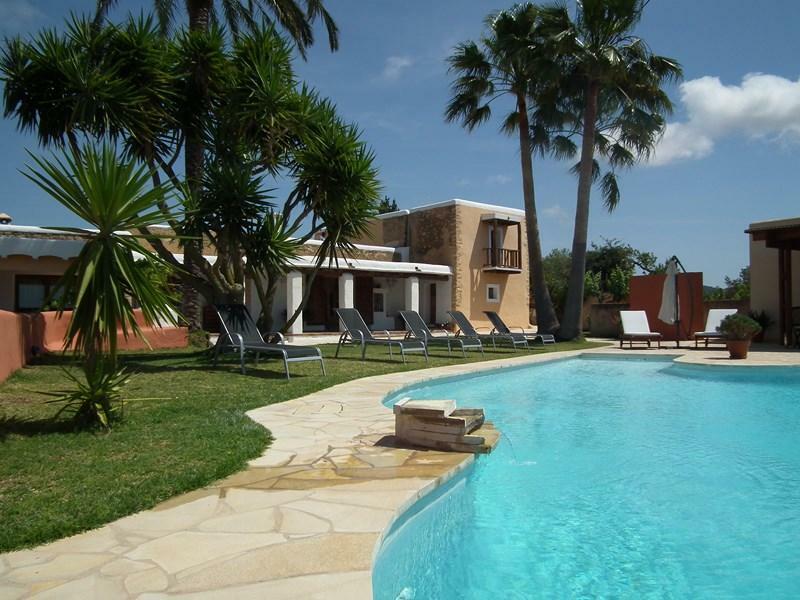 Large villa with private pool in San Jose, Ibiza, Spain for 8 persons. 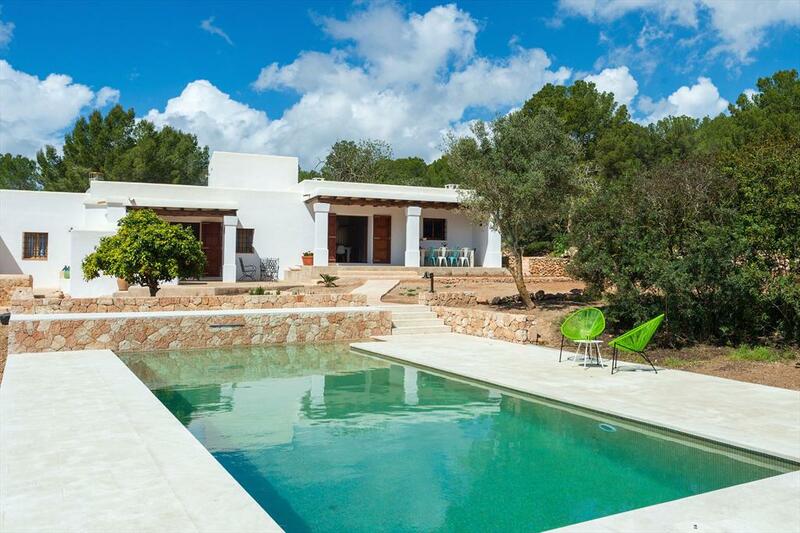 Rustic and cheerful villa in San Jose, Ibiza, Spain with private pool for 12 persons. 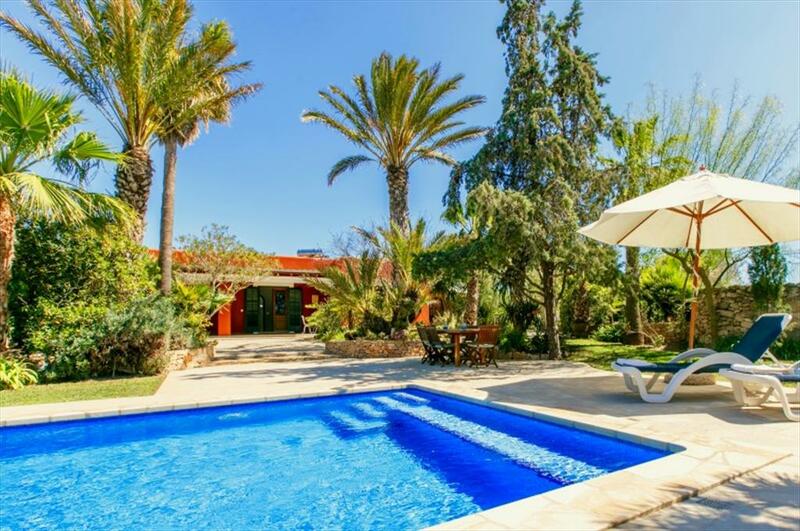 Beautiful and cheerful villa in San Jose, Ibiza, Spain with private pool for 6 persons. 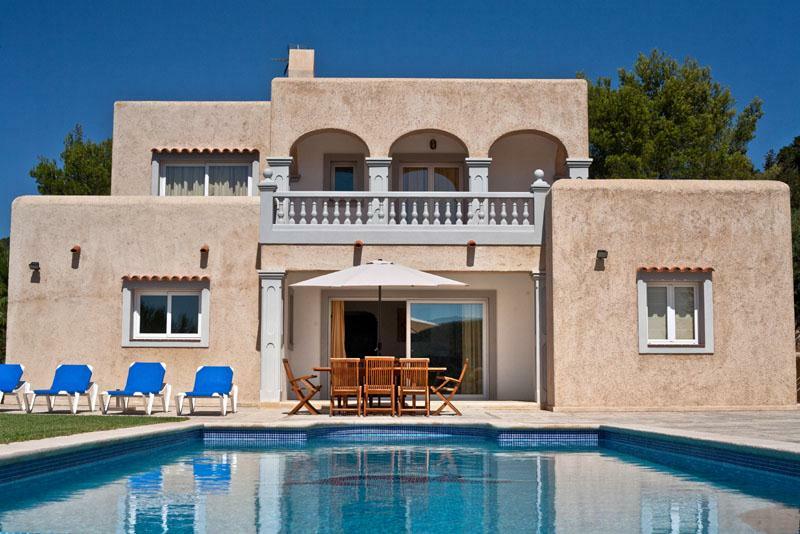 Large and comfortable villa with private pool in San Jose, Ibiza, Spain for 8 persons. 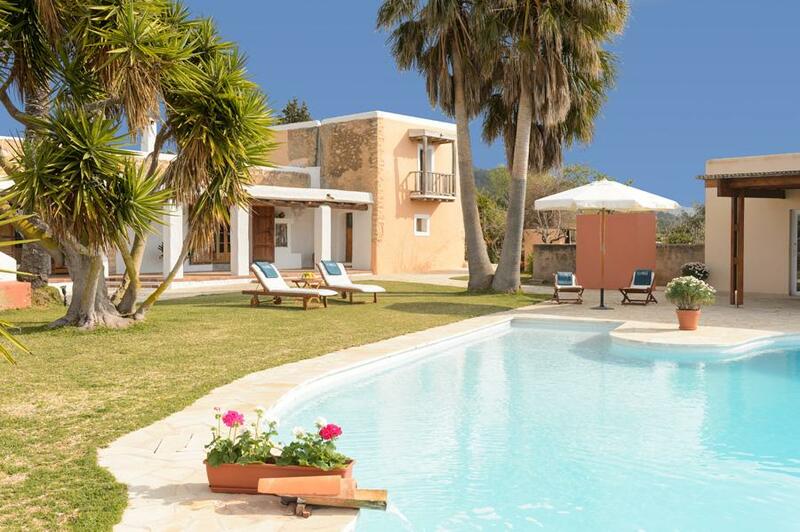 Rustic and romantic villa in San Jose, Ibiza, Spain with private pool for 8 persons. 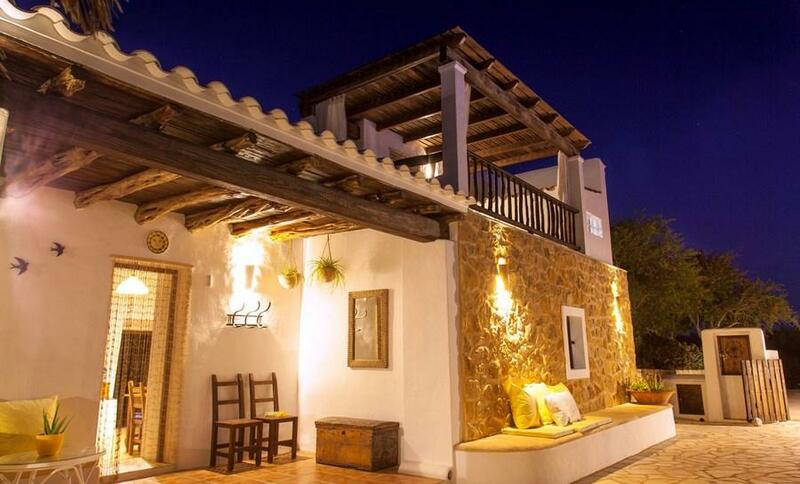 Rustic and comfortable villa in San Jose, Ibiza, Spain with private pool for 7 persons. 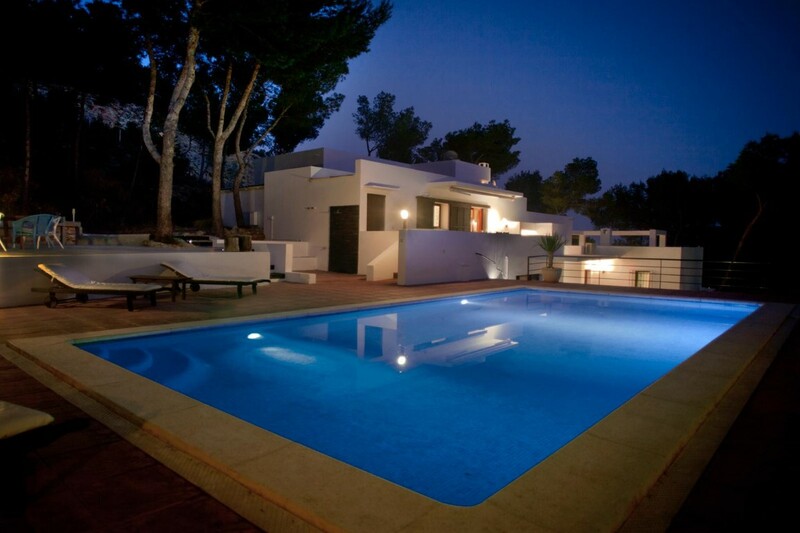 Villa with private pool in San Jose, Ibiza, Spain for 8 persons. 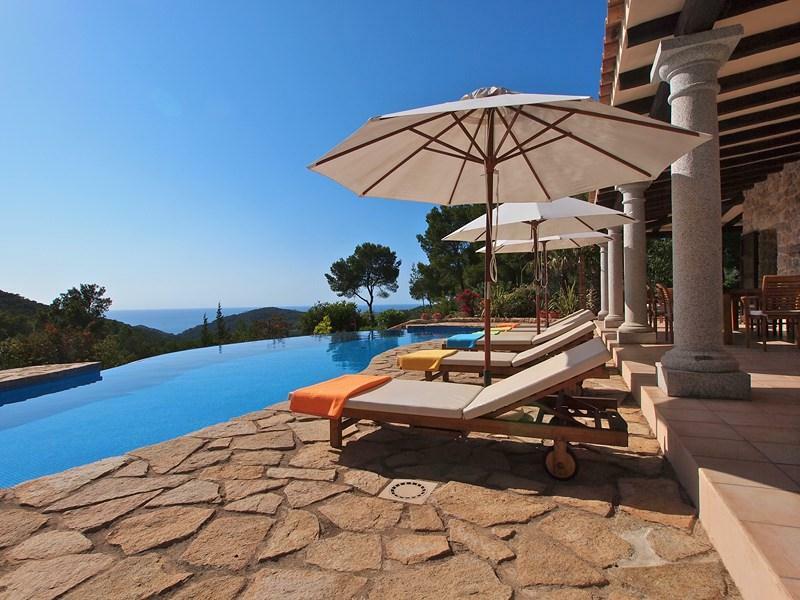 Villa with private pool in San Jose, Ibiza, Spain for 7 persons. 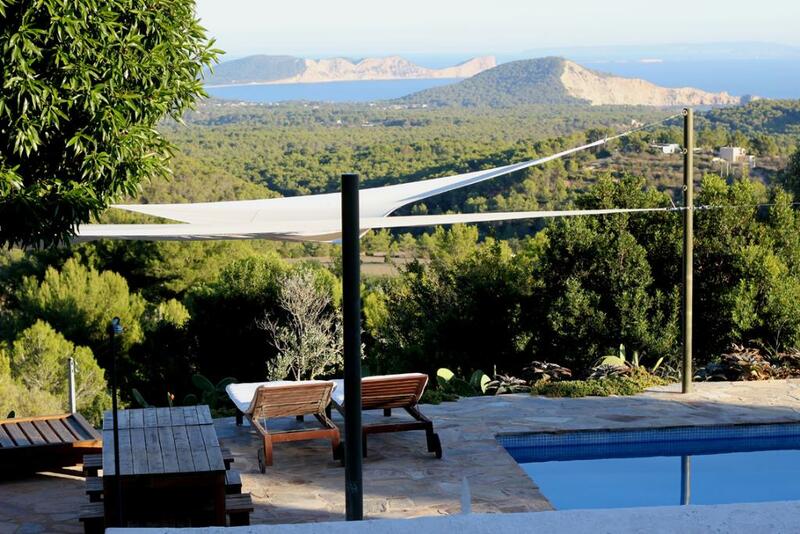 Beautiful and comfortable villa with private pool in San Jose, Ibiza, Spain for 6 persons. 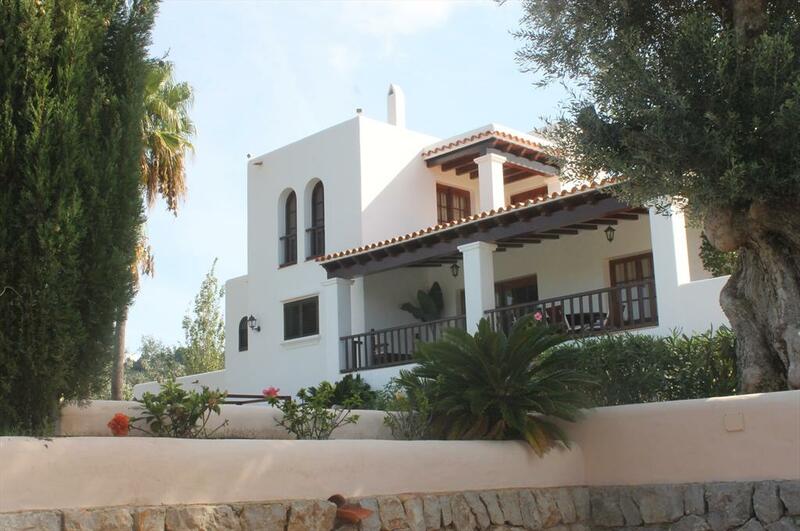 Large and comfortable villa in San Jose, Ibiza, Spain with private pool for 10 persons.